At long last, the wait is over as Microsoft has finally released their newest Office Suite for the masses. 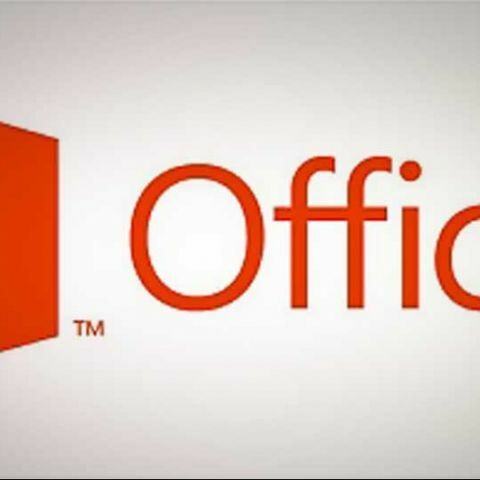 Today, Microsoft launches its new Office 2013 and Office 365 suites to the regular consumers (the lucky enterprise guys have had it for almost a month now). The unveiling comes directly from Bryant Park, New York City, and marks the beginning of the 60 day trial period of the free preview copies of Office 2013, at the end of which, the software will switch to read-only mode. With the new Office, Microsoft is trying a new system for charging you, which we feel is rather cool. From now on, you won’t be “buying” Office, but rather “renting” it. You pay a flat month-to-month fee of $10 or just go big and shell out a yearly premium of $100 (a whopping $20 worth of savings). What you get in return is the entire battalion of the Office Suite, along with the ability to use it on up to five machines in your household. Along with that, you also get an additional 20GB of SkyDrive storage along with an hours’ worth of free Skype credit to make global calls. If streaming Office to your machines is not an option (or if you just have a fixation with owning stuff on discs), you can opt for one of three fixed retail versions of Office 2013 - Office Home & Student 2013, Office Home & Business 2013, Office Professional 2013. Each version offers bits and pieces of the Office Suite and has varying prices, so to give you a clear picture, refer to the table below. Looking at the pricing, it looks like Office Home Premium 365 might be an excellent option for home users with multiple machines as it allows the otherwise expensive Office Applications to be available at a very reasonable price. All you need is an internet connection. Microsoft Setup Bootstrapper has stopped working while installing Office 2013. Can anyone help ?